Shabaam Sahdeeq drops another video single from his album, Timeless: of the collection. 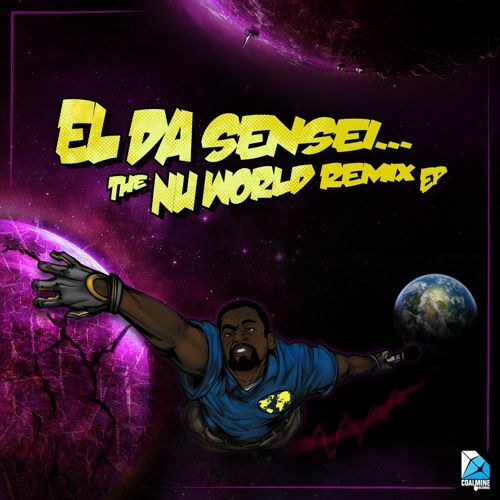 This time the subject is the art of graffiti and who better to share the mic duties on a track such as this, than El Da Sensei? The two flip lines discussing their love for the art form over a high energy production from Jake Palumbo (who has been killing it lately). Of note: Sahdeeq directed the video himself. German producer, Klaus Layer crafts a certain head knocker with this single, Force, featuring The Artifacts and Blu. It’s an interesting combination when these artists collaborate but it blends extremely well. Layer really hits those drums hard, and the track just has lots of flavor indeed. This track will be featured on Layer’s upcoming project, Lost Track. This is a release that has crept up on me because I don’t even know who Silent Someone is. But now I have a better idea after checking out this tight production. The somber vocal sample combined with those drums is a nice twist. I also like how the beat alternates every so often giving it a different sound and an appeal. 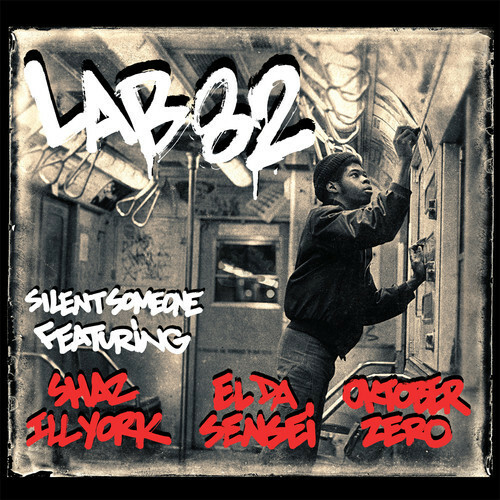 Lyrically, Shaz Illyork, El Da Sensei, and Oktober Zero pay homage to the art of graffiti and do so properly. Silent Someone’s new album, I Have Company is due any day so just keep your eyes peeled. My man Praverb hooked us up when he sent over this joint. 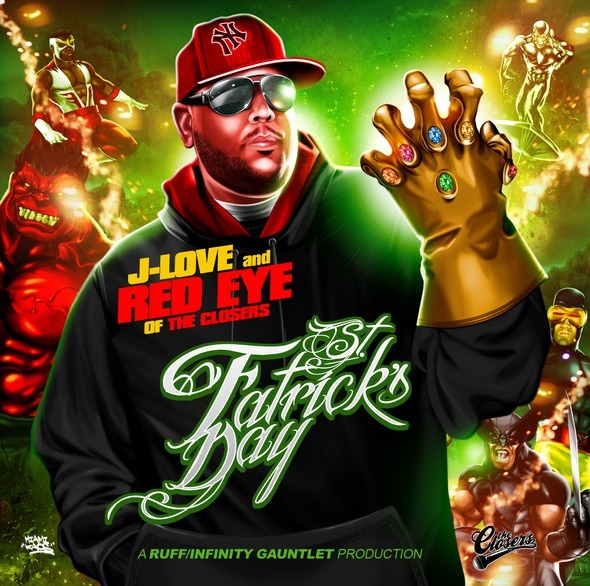 First off I enjoy any production from DJ Spinna. 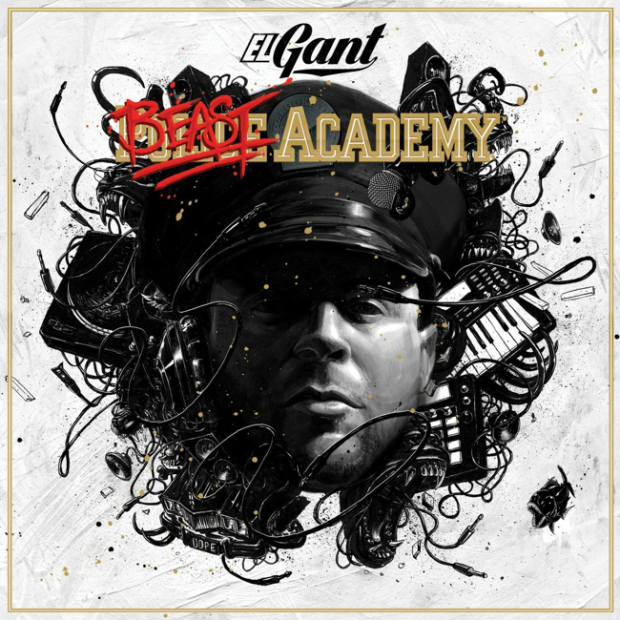 He doesn’t seem to produce much hip hop anymore but does not disappoint when he does. For me this track is a blending of old and new. Mike Zoot, El Da Sensei, and DJ Spinna have been around for a while and I am new to the styles of Cashus Flow. But the latter actually drops the best verse in my mind. I am looking forward to hearing more from this artist. His new album, Lamplighter’s Delight drops this month. 04. Panthers feat. JYoung The General, Mae Day & J.A.E. 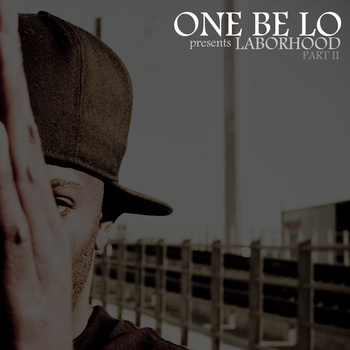 We are only about three days away from One Be Lo’s next official release, L.A.B.O.R. I already detailed Vol. 1 a couple of weeks ago and this grouping of One Be Lo’s previous works is equally as dope. When you hear both of these volumes, it gives the listener a true appreciation of how gifted One Be Lo really is. I really dig the whole thing but I remember when I first heard the joint Chemistry that he did with Grynch and Combat with Verbal Kent. Those tracks really resonate with me and both outstanding examples of lyricism. Again, Laborhood Vol. 2 is only $3 and it would be a damn shame if you didn’t own both volumes. You are getting a grip of dope tracks for less than the cost of one album. I could do a whole write up on the tracks you hear on this release but I am going to hold off until L.A.B.O.R. drops this coming Tuesday, September 6th. Be sure you pick that up when the time comes! Update: The Laborhood releases are free! Free up until Sept. 6th and his other releases are only $1.00! Pick them all up!